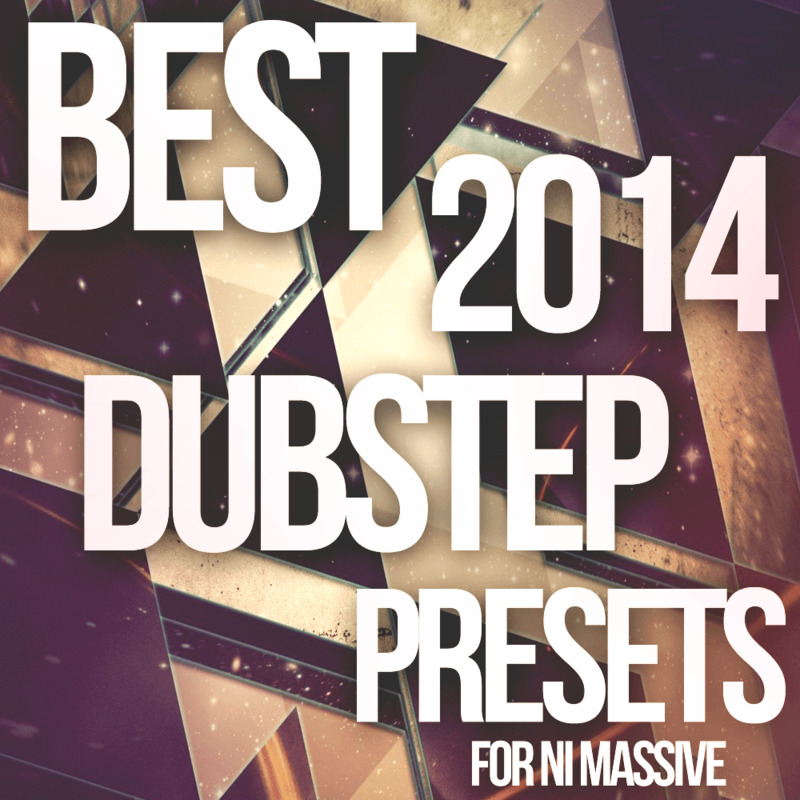 We have put one of the most extensive Dubstep preset packs ever made! This pack has 50 really awesome HQ sounds Covering Growls, Wobbles, Leads, FX. The sounds are very top notch! Covering Riddim, Brostep, Dubstep, sounding like Excision, Datsik, Skrillex, Zomboy, Getter, Barron and more, this pack has it all.